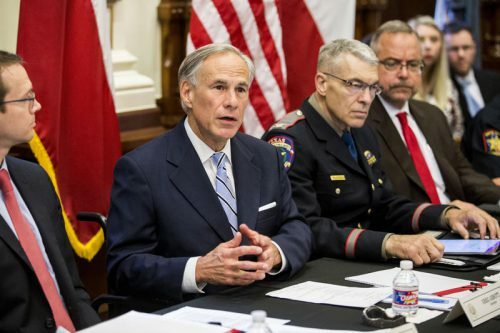 Nobody in Texas “wants to see another occasion where innocent children are gunned down in their own schools,” Gov. Abbott said as he rolled out the 40-page plan at the Dallas Independent School District headquarters. The law defines a child as anyone under the age of 16, meaning the 17-year-old suspect’s parents couldn’t be held liable for improperly storing the firearms. Abbott said he would like the Legislature to raise that age to 18. He also suggested lawmakers change state law to require reporting of lost or stolen guns and bolster restrictions on firearms for those deemed dangerous or mentally unfit by a court.